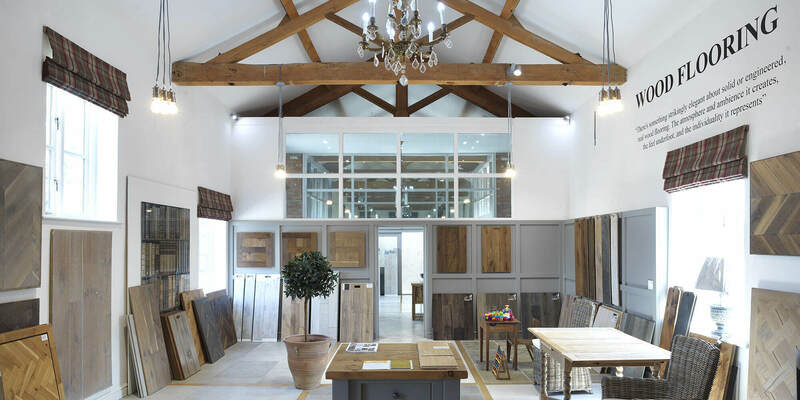 Clay & Rock have created, what can only be described, as one of the UK’s premier Tiles, Stone & Wood flooring showrooms. 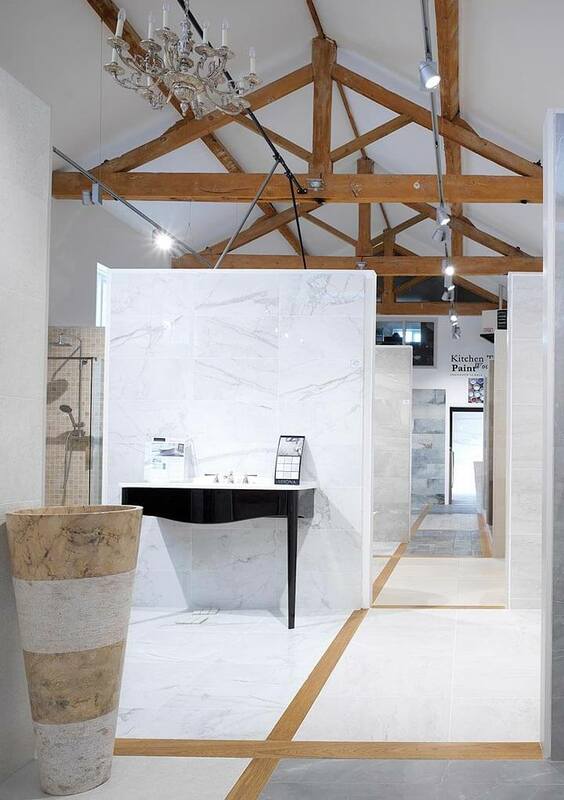 Approximately 5 miles from Chester, their 4,000 square feet showroom located near the Cheshire village of Tattenhall has inspirational displays of Wood Flooring, Porcelain Tiles and Natural Stone. 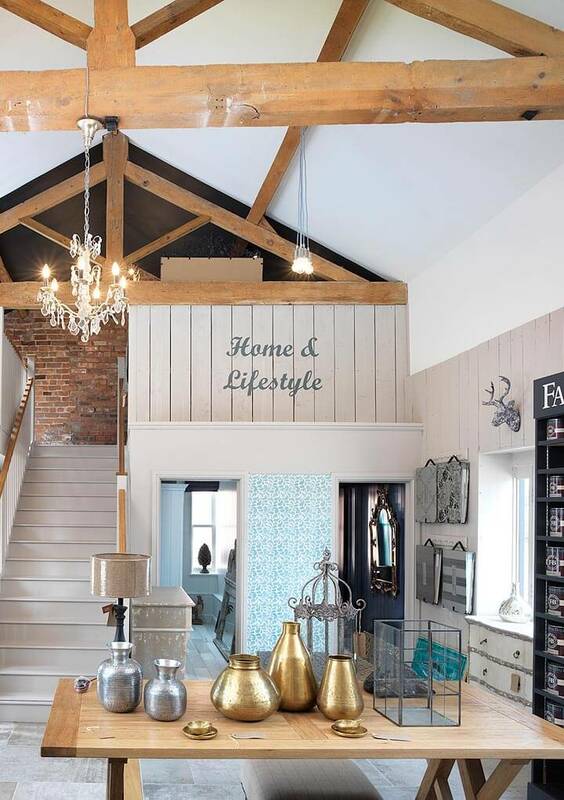 Easy to find, whether you are travelling from other parts of Cheshire (Nantwich, Macclesfield, Congleton, Sandbach, Knutsford), North Wales or Shropshire, the showroom is just off the A41 and easy parking can be found on arrival. Help is always on hand from Mark and his team who are fully trained in all products. Many items are imported directly from Italy and stock is readily available from the onsite warehouse. From clean & contemporary to rustic finishes, our showroom has a mix of everything. 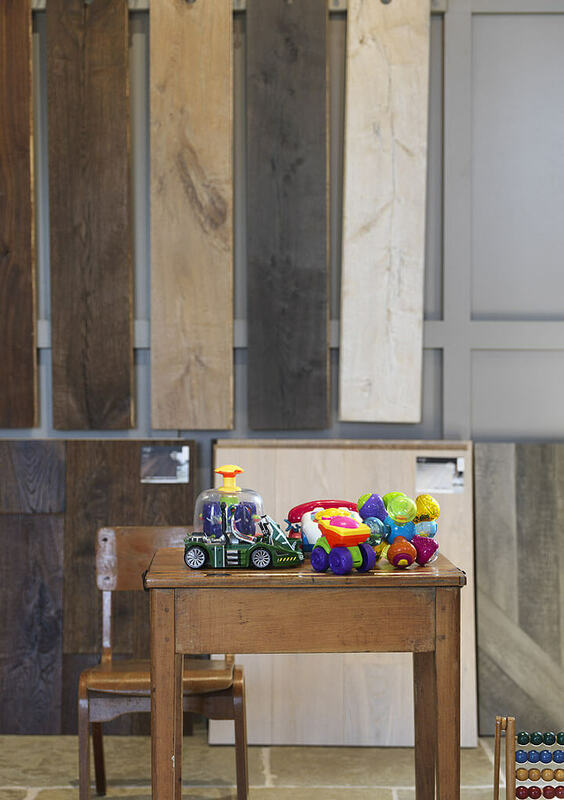 Our Wood Flooring showroom presents some of the finest examples of classic and contemporary finishes. Our latest addition, come and browse the variety of styles on offer.